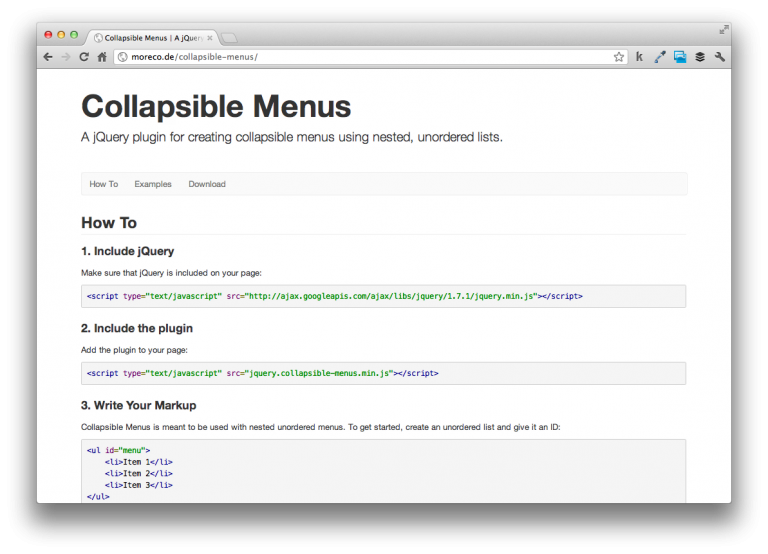 Collapsible Menus is a jQuery plugin that makes it easy to create a collapsible menu using nested, unordered lists. You can view the instructions, more information, and a couple of demos on the project’s homepage and you can grab the source code, README, as well as the demo page itself on GitHub. Awesome! If you end up using it, feel free to submit any issues to GitHub. Would love to keep this thing as simple as I can while still making it designer-friendly. Nice plugin, thanks Tom! I’m going to use it on my personal site. 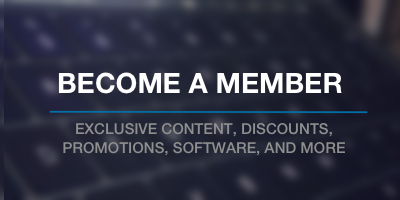 About improvements – closing others sections when one is open. That would be great! I’ll make a note. I’ve a long backlog of a few other projects but I’ll do what I can – if you don’t mind, feel free to open an issue on the GitHub page so I can track it! If you don’t have a GitHub account, let me know and I can create the issue myself :).